When you need a garage door contractor in the West Valley City, Utah, area, you don’t want to depend on amateur firms for your important project. Powell Quality Doors puts an emphasis on the “quality” in our name and approaches your commercial project with the utmost care and attention. Our staff of professionals has gained experience managing the install, repair and maintenance of garage doors at apartment complexes, storage facilities, warehouses and newly built commercial properties. We are not new to this business ― we have almost two decades of working knowledge on best practices for all aspects of commercial garage door service. Powell Quality Doors is the team you want on your side. Garage door installations are not only a necessity for the function of many commercial operations, they also play an important role in customers’ view of your company, adding curb appeal and a sense of professionalism. With an apartment building, an increased property value leads to higher rents ― more profit in your pocket. In the case of a business’ reputation, a new garage door set showcases success, which acts as a major selling point for potential clients. Let Powell Quality Doors manage your installation project and it will be completed on time, within budget, without a hitch. You are placing a tremendous amount of trust in a garage door contractor, because the company is responsible for outfitting your building appropriately. Look no further than Powell Quality Doors, serving West Valley City, Utah, and beyond. 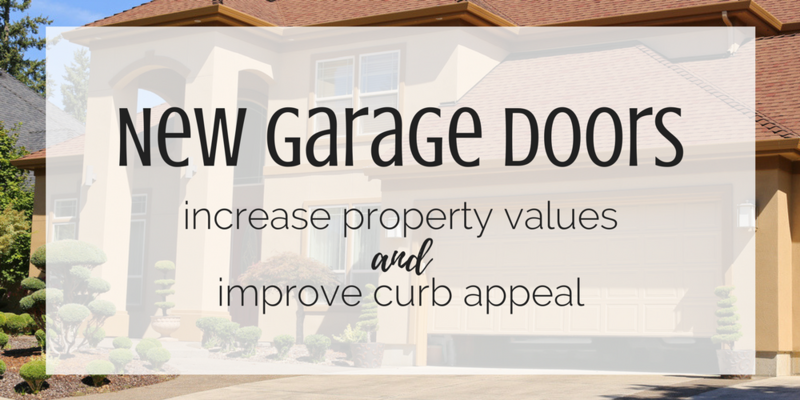 A bump can knock your garage door out of alignment. A broken spring can cause the opening system to shut down. Wear and tear on the outer surface can take away its curb appeal. Who should you call when you need garage door repair at your commercial property? The answer is simple: Call the best ― Powell Quality Doors. We handle all repair issues, from unbalanced doors to cracked rollers and rusted hinges. Give our team a call and describe the problem; we may be able to estimate the cost of the damage over the phone, or we may visit the site and assess it in person. You can trust our staff’s expertise. In some cases, routine maintenance may prevent the need for repairs in the first place. At Powell Quality Doors, we do not simply meet our obligations and leave. We educate our clients on how to properly care for their dependable garage doors so they function properly for years to come. Work with a West Valley City, Utah, garage door contractor with a solid, established reputation in the community, built over the years through hard work and commitment. Our team will fully live up to your expectations ― we guarantee it. Contact Powell Quality Doors and take the first step toward working with a garage door contractor focused on excellence, timeliness and customer satisfaction through all phases of any commercial project.